We adore Skip Hop for their modern and fun designs that kids LOVE and moms love to use. And we all know about my love of giraffes, right? As an AEPhi pledge, we learn the giraffe has the biggest heart in the animal kingdom, and is heads above the rest. Thirteen years have gone by, and I still treasure giraffes! This is why we are thrilled to do this Skip Hop Giraffe Activity Center giveaway, a $75 value! A leafy canopy and 5 detachable animal friends bring the jungle indoors. 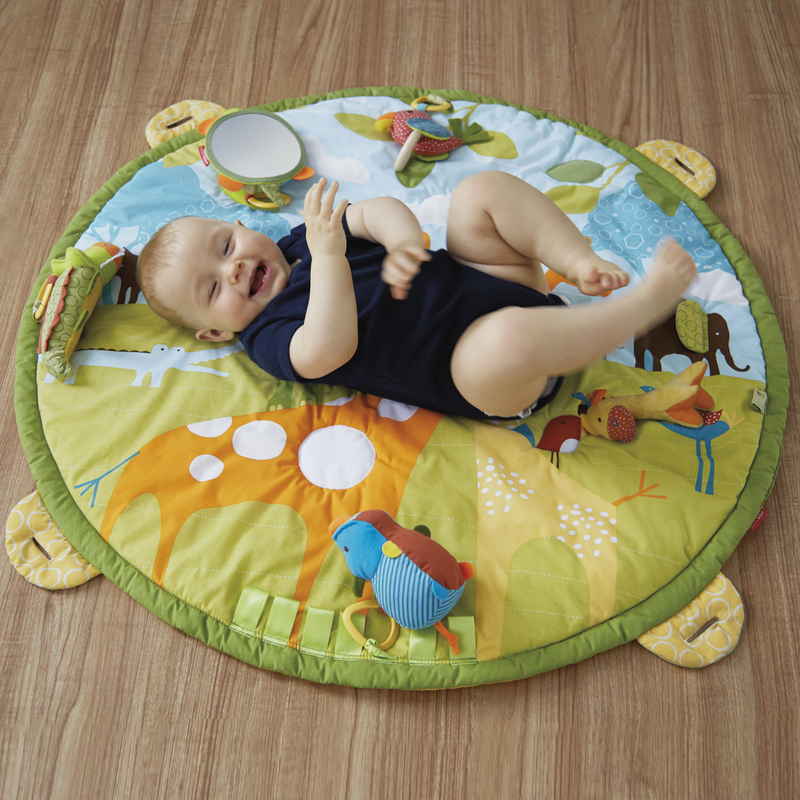 This multi-sensory playmat grows with baby. Soft arches with 12+ loops let the brightly colored, multi-patterned animals hang high, low or on the mat. Baby can gaze at the cut-out patterns overhead in the felt canopy, or she can reach to explore puffy and silky textures, crinkles, squeaks and chimes. 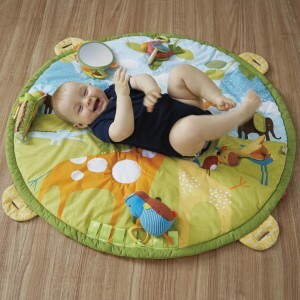 The turtle mirror can stick to the arches, or simply prop it on the mat to view easily from the tummy time pillow. It looks great, and it gives you a lot of bang for the space…there are a million different ways you can play with this. We have the Skip Hop Tree-Top activity center, and at 9 months AListBaby still thinks it’s the greatest thing, she likes to crawl under the canopy of toys, like she is in a jungle. 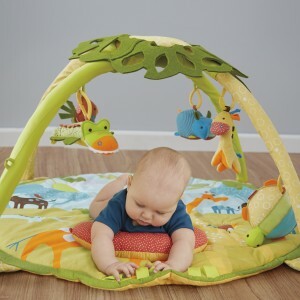 Do you want to WIN this giraffe safari activity center? Just send us an email to alistbabyblog (at) yahoo (dot) com by Noon Central on Tuesday, September 3, OR follow us @alistbabynet on Twitter, and send us a direct message. Winners will be drawn at random! Good luck! Its the most wonderful time of the year! And that means…red Starbucks cups, right?! 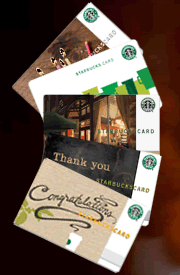 Well, one lucky reader will get MANY red Starbucks cups and some other delicious Starbucks treats! 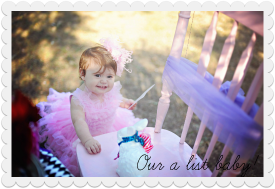 Just shoot us an e-mail to alistbabyblog (at) yahoo (dot) com by Noon Central on December 1. We have a free giveaway today from Art.com, just in time for Father’s Day! One lucky winner wins $50 for a photo-to-art transformation! Here is what Art.com has to say about their “Photos to Art” products. To win, just send us an e-mail to alistbabyblog(at)yahoo(dot)com by Noon Central on May 20. Good luck! Photos to Art Brief Rundown: Looking for a way to take your favorite family photograph to the next level? Now it’s easier than ever to transform cherished photos into timeless masterpieces. Art.com, the world’s largest online retailer of quality art, recently introduced a new application that converts favorite snapshots into high-quality works of art with just a click of a button. 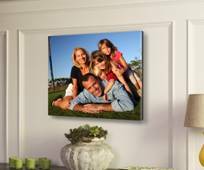 Photos to Art allows users to easily upload digital images and transfer them onto top-notch photographic paper or artist-grade stretched canvas to produce a larger-scale piece worthy of any museum – and home! 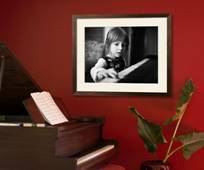 Affordable and simple to create, Photos to Art masterpieces are ready-to-hang and are a unique way to commemorate personal milestones and fond memories. Photos to Art starts at just $29.99. Who likes fun items for the modern family? We do, we do! And we have a great offer for a free giveaway today! Every week, Ollie Olio curates and gathers new products that encourage others to smile. They want to sell items that make others happy. Each week you stop by, they will have a new collection of items. Their selections possess four qualities: good design, good function, good construction, and good value. One lucky winner gets a $25 gift certificate. Just e-mail us your name and address to alistbabyblog (at) yahoo (dot) com by Noon Central on April 14. Good luck! My PC Story AND Staples Giveaway! On March 2, I shared with you my story about my new computer from Staples. I was thrilled that I could drop off my old Windows 7 PC, pick up my new one, and the folks at Staples would make sure that all of my files were transferred and my e-mail was set up! I brought my new computer and the old one to the Staples Easy Tech desk at the front of the store. They explained that when you buy a new Windows 7 PC from Staples, you receive a free PC-to-PC file transfer. I left the experts to do their magic, and in a couple of hours, they called me to pick up my new computer! The Staples team moved my files, transferred all of my photos and music onto my new laptop, and it was all at no extra cost! What a relief to have Staples do all of that work at the store. When I brought my new laptop home, it was ready to rock. The Staples team even offered me Windows 7 and Microsoft Office Online Training for free. And while the offer was generous, I did not have any questions for them. I am loving Windows 7. I feel like I have quicker access to all of my files. I can use the Jump Lists to keep the files and programs that I use most, right at my fingertips. I also thinks its easier for create photo slideshows and share them on various social media platforms. A lot of the tasks I do just seem quicker now. I can manage open windows more easily, by dragging their borders to the edge of my screen. I cannot recommend Windows 7 and the Staples service enough! If you are at home wanting a new computer, but do not want to go through the hassle of file transfers, you know you can go to Staples and they will take care of the hassle for you! Note: Thanks to Staples for their generous gift card for the new laptop. One lucky winner will receive a $50 GIFT CARD to Staples! 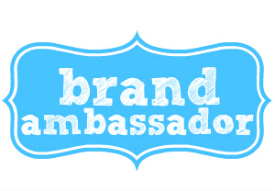 Just e-mail me your name and e-mail address to alistbabyblog (at) yahoo (dot) com by Noon Central on March 24. Munchkin infant safety gates are aesthetically pleasing and come in a wide range of measurements, price points, styles and mounting types. TGIF! We have a relaxing weekend planned, with movies and a fun family lunch. What are you ladies up to? We have an exciting giveaway to announce today from Red Envelope! 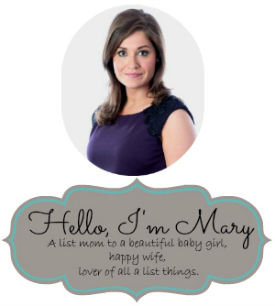 This site has the sweetest personalized baby gifts! To be eligible, you must “like” the Red Envelope Facebook page, and send us an e-mail to alistbabyblog (at) yahoo (dot) com by Noon central on January 19. 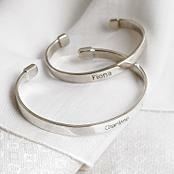 The winner receives a gorgeous sterling silver cuff bracelet; perfect for the baby girl in your life! Happy Monday! 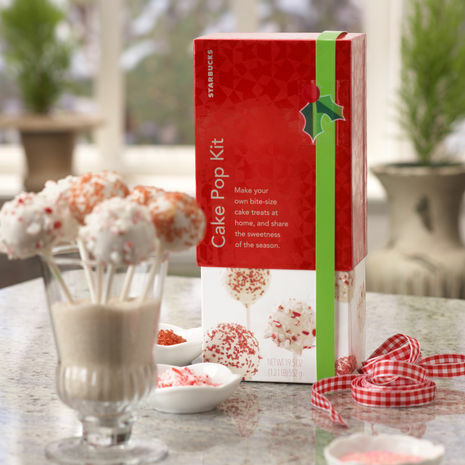 We are continuing our “giveaway for you” series with a gift box from Starbucks! 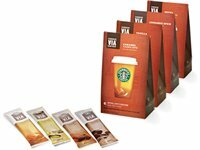 One lucky reader wins a coffee sampler pack, a box of Starbucks candies, a Starbucks mug, and a $10 Starbucks gift card! 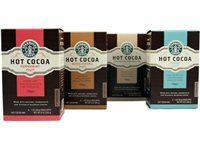 Just e-mail us the name of your favorite Starbucks beverage to alistbabyblog (at) yahoo (dot) com by Noon Central on December 22. This post makes me want to drive through my local Starbucks for a hot chocolate and a slice of banana bread! Good luck! Free Giveaway: $100 JCPenney Gift Card! Happy Monday, readers! 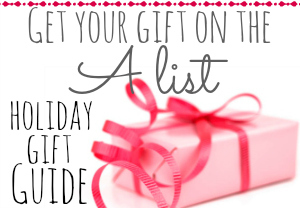 I know you have been doing tons of shopping for your family and friends. And now its time to treat yourself to something great! One lucky reader wins a $100 gift card to JCPenney! 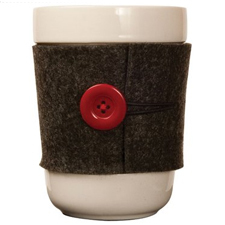 Just e-mail us your favorite item on JCPenney’s website by Noon Central on December 21 to alistbabyblog@yahoo.com. We love the Cindy Crawford bedding sets! Or maybe you want to purchase a new pair of boots for the winter? Just let us know. And good luck! It is finally here….I can see it! Winter vacation. My favorite two weeks of the year are fast approaching. And I want to celebrate with a holiday giveaway for my fabulous readers! One of you will win a positively gorgeous necklace from Swoon. Ladies, the jewelry on this site is more like works of art. The designer, Kim Dean, created these collections as a response to her love of all things vintage. Each handmade and unique piece is sourced by scouring shops and global markets until the perfect pieces are found. No two pieces of jewelry that Kim makes are alike! 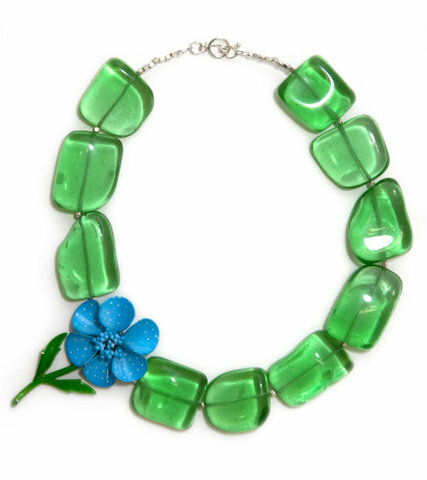 One lucky reader will win the Maeve necklace! It retails for $150. To win, just e-mail me the name of another necklace from Kim’s site to alistbabyblog (at) yahoo (dot) com by Noon Central on December 22. Good luck!